Address: No.4、6, Aly. 36, Ln. 25, Kangding Rd, Ximending, Taipei, Taiwan. 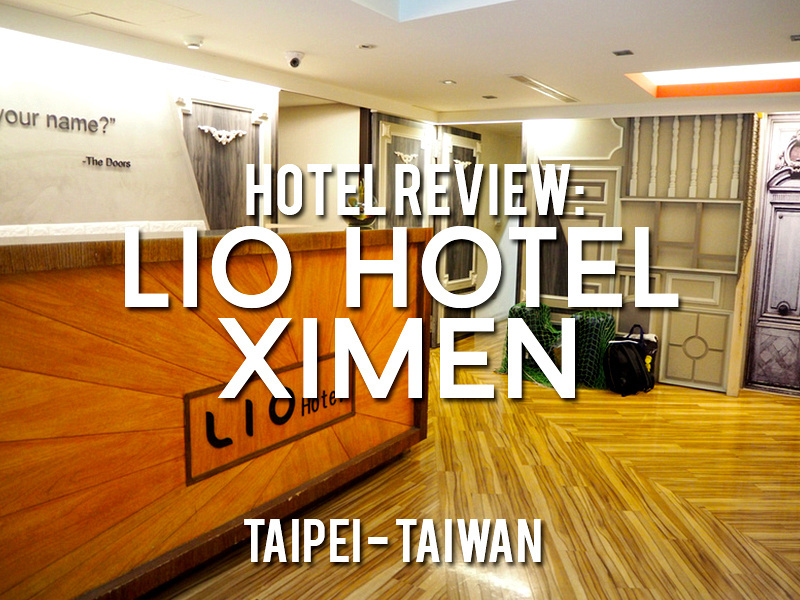 I stayed at the Lio Hotel Ximen in Taipei. 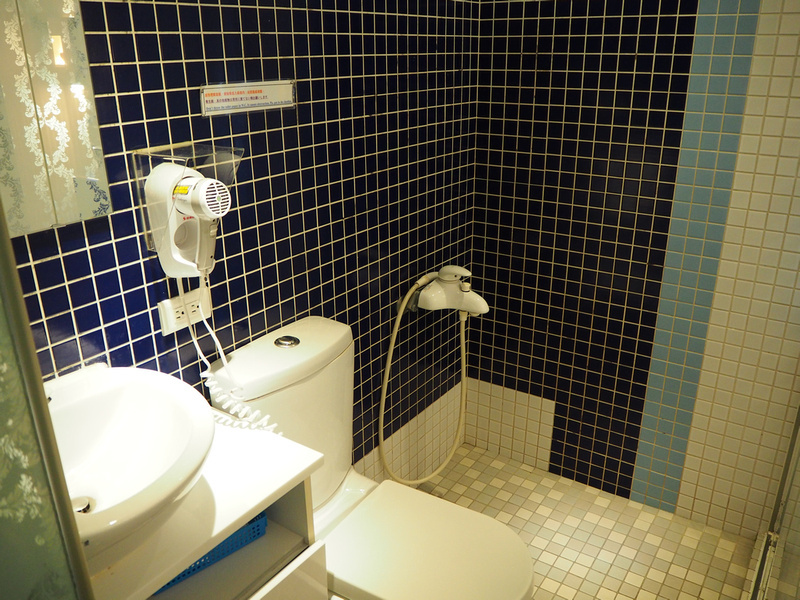 I booked it for its location in the Ximen area, which I was familiar with on my last visit to Taipei. I found a good deal on Agoda at the rate of 49.96 USD for two nights, so that wasn’t much more than a hostel or capsule room. I didn’t realise when I booked that I have stayed at a hostel in the same alley, so I must have subconsciously liked this area. 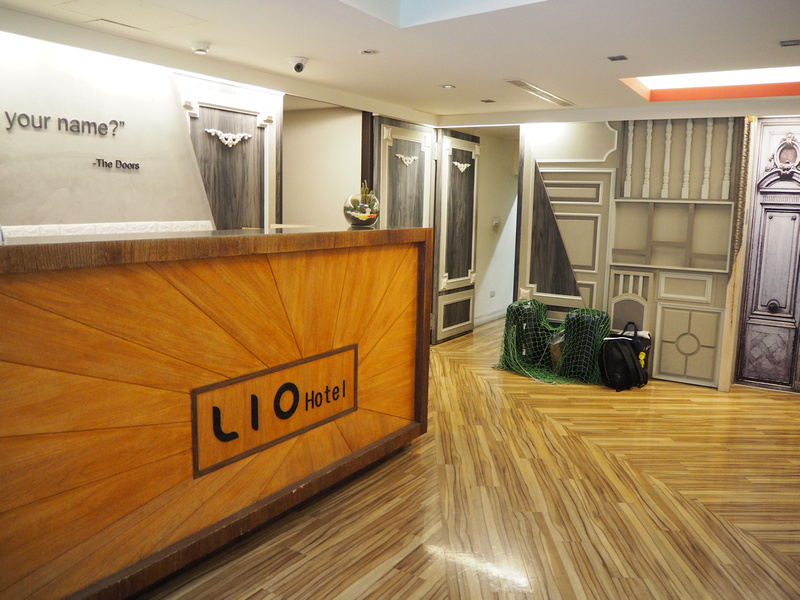 For this trip I was looking for a private room, so the Lio Hotel was my pick. The hotel is about a 20 minute walk from the airport metro, which was another reason I picked it. Walking here was easy enough to walk to, and even though it is down a little alley off a little alley the hotel is clearly marked on Google Maps. A got a friendly welcome at reception and got the lift to my room. My room was tiny, which was clearly indicated on the booking site. 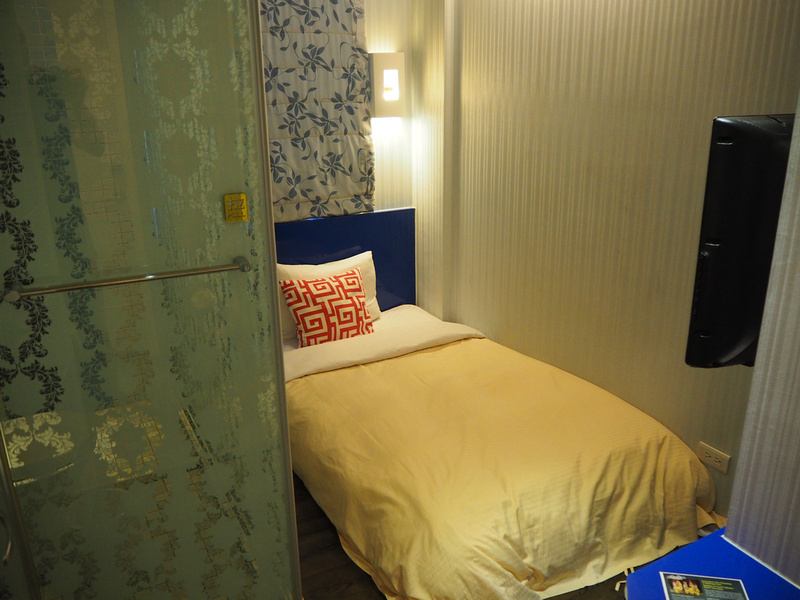 It consisted of a single bed and a glass-box bathroom area, with enough room to squeeze in from the entrance. I made sure I got a room with a window, as some of the rooms didn’t offer that. Even though it was just a view of a another building it was good to have natural light. The bed was a big, thick, comfortable mattress. Maybe it felt better because I had just come from an uncomfortable futon, but even without that perspective it was a great mattress. There was a bedside light and power outlets next to the bed. The bathroom was clean and everything worked as it should. It had glass walls which saves a bit of space and adds a bit of extra light. The glass box bathrooms are becoming more common, and I do like them when they are in a single room. 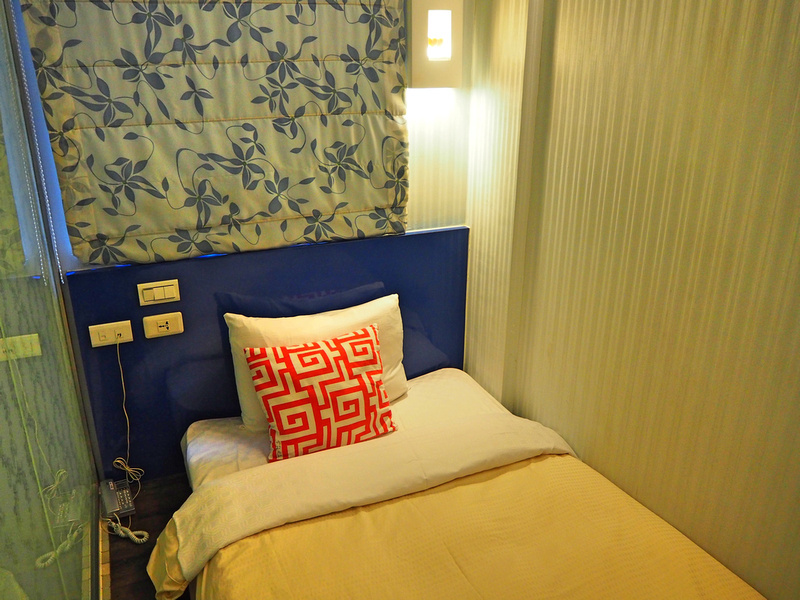 They are inappropriate for double/twin rooms though, so I would have felt differently if I was travelling with someone. 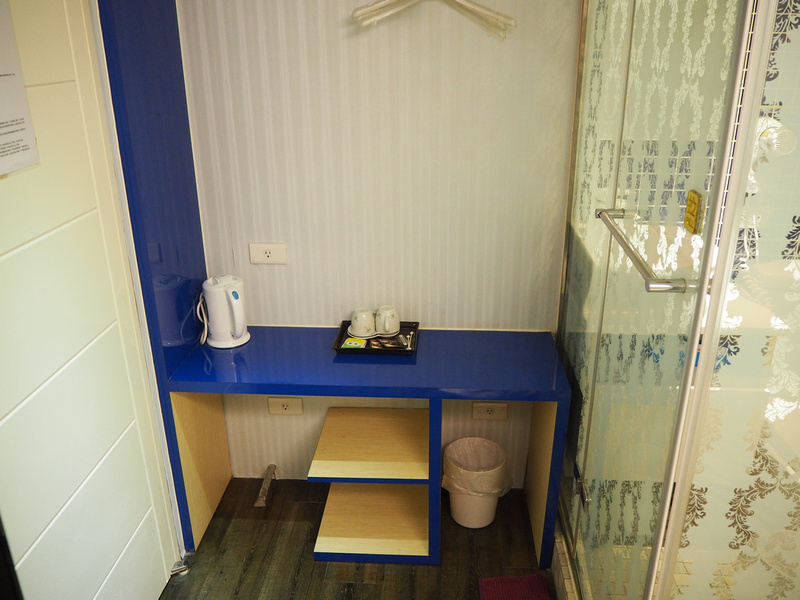 There was a table and storage area wedged in between the bathroom and doorway. There is free wifi at the hotel, and I had no problem with the connection while I was there. 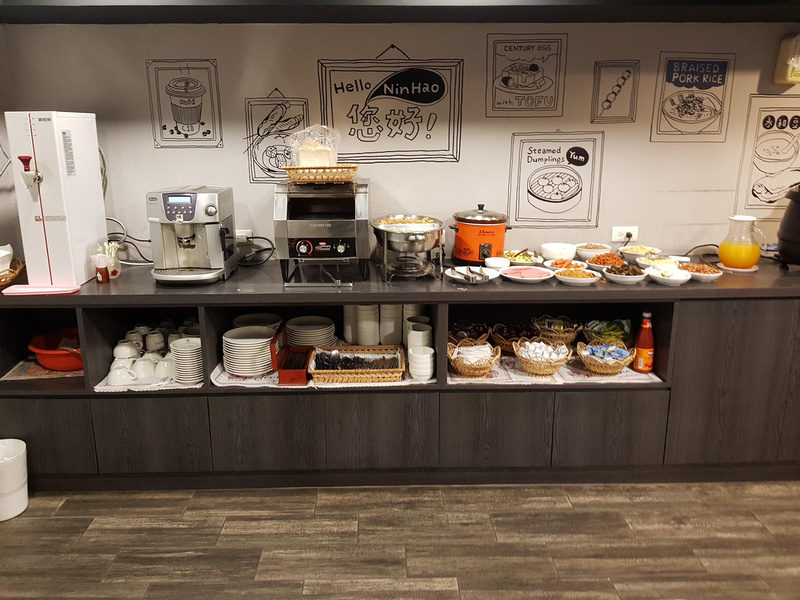 There is a breakfast service provided in the basement, which consisted of various cooked items. I preferred the Taiwanese breakfast outside. 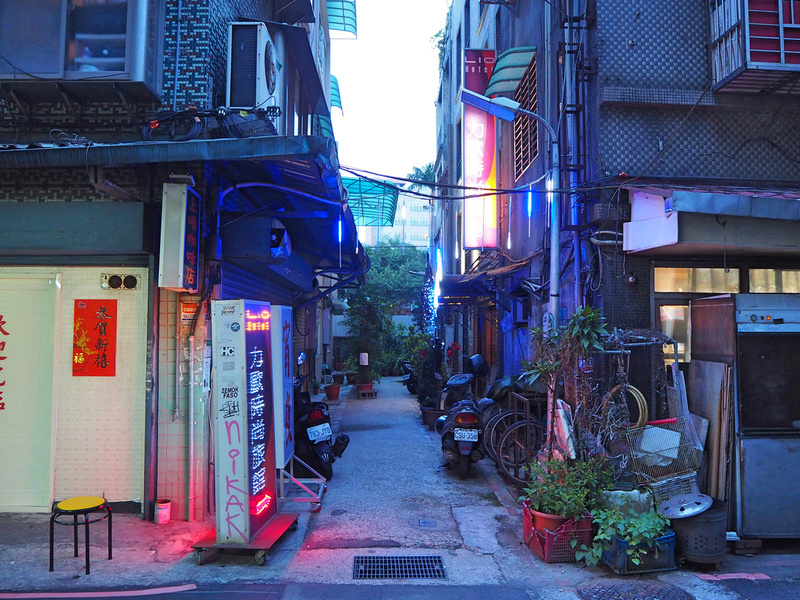 The Ximen area is a great place to stay for short-term visitors. There is a network of pedestrian shopping streets here, and although it can be touristy, there’s also lots of old buildings and interesting alleys. Near the hotel is an Aussie-style cafe named Woolloomooloo Out West (a very Aussie name). Overall this was a great place to stay in Taipei. If the bed had of been on a frame off the floor this would have been the perfect little private budget room. 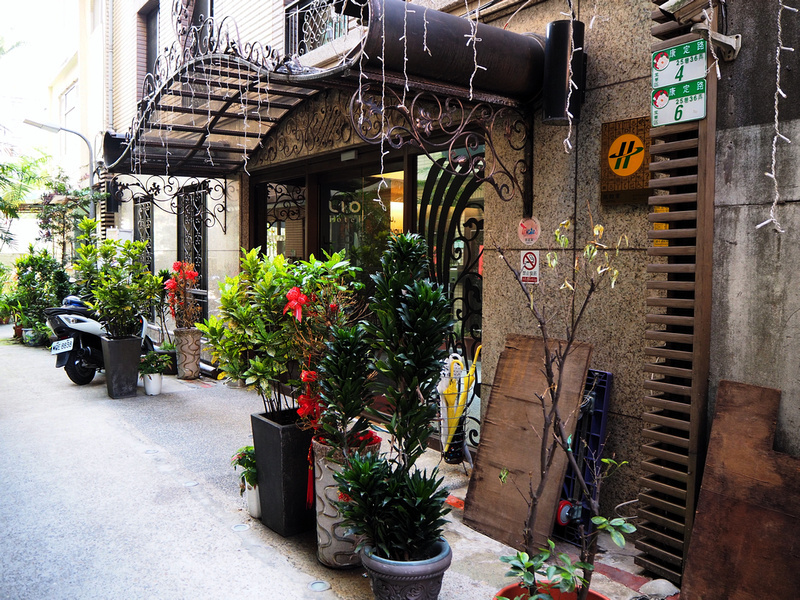 Book the Lio Hotel Ximen online or search for more hotels in Taipei.